Last year saw a small drop in the overall number of executions around the world, with 993 executions in 23 countries, down by 4% from 1,032 executions in 2016, said human rights NGO Amnesty International. Worryingly, Amnesty’s report also shows how large numbers of death sentences were carried out for non-violent crimes such as drug offences during 2017. 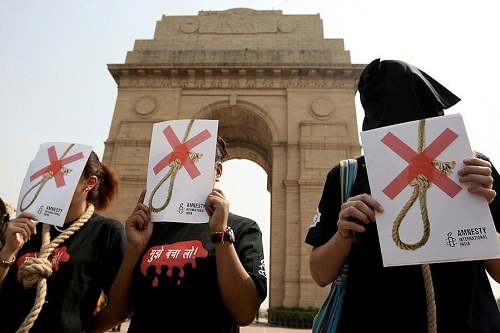 Fifteen countries imposed death sentences for drug-related offences, in defiance of international law, and there were drug-related executions in four countries – China, Iran, Saudi Arabia and Singapore. In Iran, 40% of the more than 500 executions were for drugs offences, while similarly 40% of Saudi Arabia’s nearly 150 executions were for drugs offences. Meanwhile, Singapore hanged eight people in 2017, all for drug-related offences. Salil Shetty, Amnesty International’s Secretary General, said: “Strong leaders execute justice, not people. For the 9th consecutive year, the USA remained the only country to carry out executions in the region. The number of executions (23) and death sentences (41) in the USA slightly increased compared to 2016, but remained within historically low trends of recent years. For the second year in a row, and the second time since 2006, the USA did not feature among the top five global executioners, with its position in the global ranking dropping from 7th to 8th. The number of US states carrying out executions increased from five in 2016 to eight, with Arkansas, Ohio and Virginia resuming executions after a hiatus. Four states – Idaho, Mississippi, Missouri and Nebraska – as well as US federal courts, imposed death sentences in 2017, after a hiatus, bringing the number of US states imposing death sentences to 15 (2 more than in 2016). Kansas, North Carolina and Oregon, which imposed death sentences in 2016, did not do so in 2017. Only three countries in the region imposed death sentences – Guyana, Trinidad and Tobago and the USA. Guatemala became the 142nd country to have abolished the death penalty in law or practice. At least 93 executions in nine countries were known to have been carried out throughout the region in 2017 – down from at least 130 in 11 countries in 2016. The decrease was linked to a decline in Pakistan, where executions reduced by 31%. These figures do not include the thousands of executions that Amnesty International believed were carried out in China. Eighteen countries across the region were known to have imposed death sentences, the same number as in 2016. Brunei Darussalam imposed a new death sentence after it did not impose any in 2016; Papua New Guinea did not impose any death sentences in 2017, after it did so in the previous year. Across Asia Pacific, the death penalty was extensively used for offences that did not meet the threshold of the “most serious crimes”, going against international law. In Europe and Central Asia, Belarus was the only country to execute people. The country carried out at least two executions in 2017; at least four new death sentences were imposed. One man remained under sentence of death in Kazakhstan. There was a small reduction in the use of the death penalty in 2017. The number of executions recorded in the Middle East and North Africa decreased by 1%, from 856 in 2016 to 847 in 2017. Iran, Saudi Arabia and Iraq remained the top three executing countries, accounting for 92% of executions in the region. Iran executed at least 507 people, accounting for 60% of all confirmed executions in the region. Saudi Arabia executed 146 people, representing 17% of all confirmed executions in the region. At least 264 executions were carried out for drug-related offences (27% of all recorded executions in 2017). 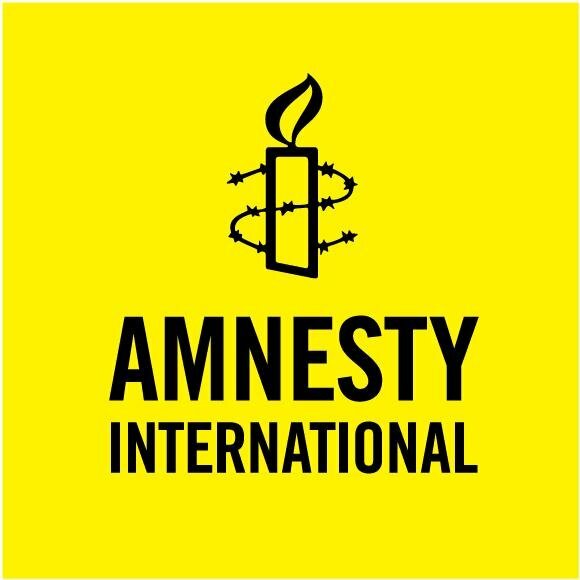 Amnesty International confirmed that at least 619 death sentences were imposed in the region in 2017, a reduction on the 764 death sentences recorded in 2016. Egypt imposed at least 402 death sentences, the most in the region. Positive steps were taken across Sub-Saharan Africa, with a reduction in the number of executing countries recorded. Two countries (Somalia and South Sudan) recorded executions in 2017, compared to five countries recorded in 2016. Twenty-eight executions were carried out, 24 in Somalia and four in South Sudan, a slight increase compared to at least 22 recorded in 2016. Death sentences decreased, from at least 1,086 in 2016 to at least 878 in 2017. Guinea abolished the death penalty for all crimes. Burkina Faso, Chad, Gambia and Kenya made important strides towards abolition of the death penalty.